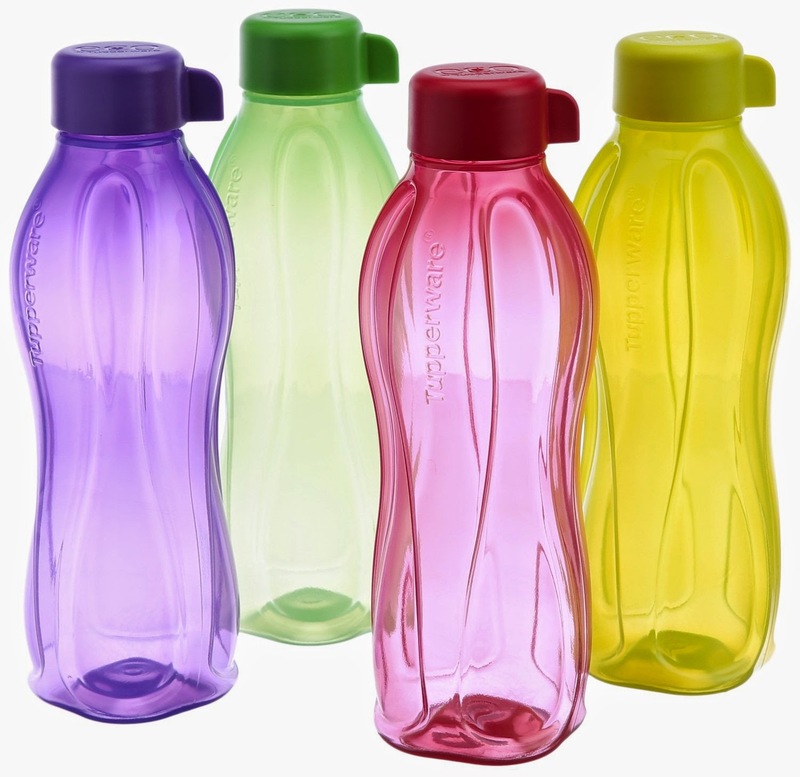 Home » bottles offer , discount on 500ml water bottle , set of 4 bottle. , Tupperware Aquasafe Water Bottle Set » Tupperware Set of 2 water bottle 500 ml Yellow and Green color just at Rs.149 only. 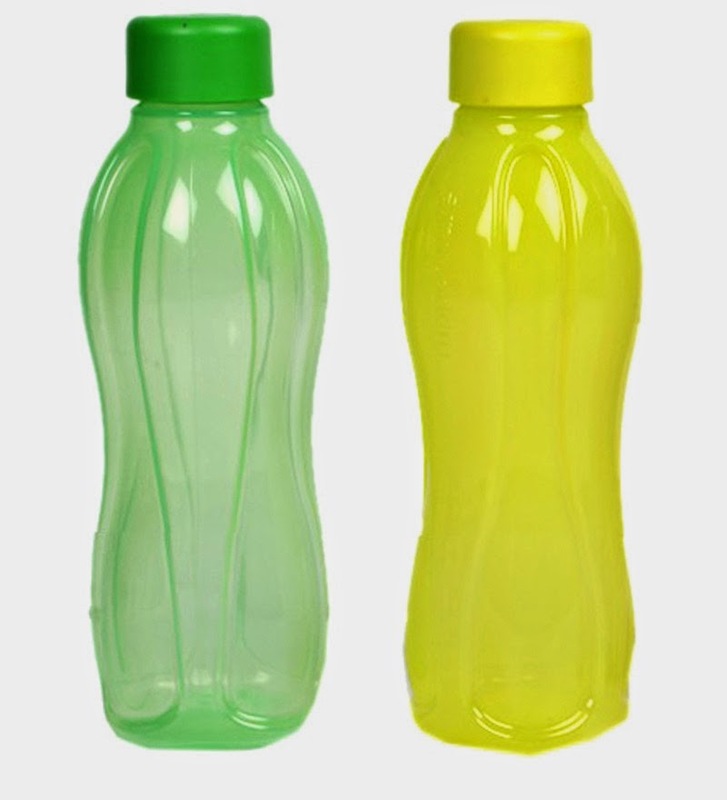 Tupperware Set of 2 water bottle 500 ml Yellow and Green color just at Rs.149 only. Here you can get Tupperware Set of 2 water bottle 500 ml Yellow and Green color worth of Rs.320 can be get it at Just Rs.149 only. Please hurry to take the advantage of this discount offer. Enjoy the deal with bottles. Here you can get Tupperware Aquasafe Water Bottle Set, 500ml, Set of 4 worth of Rs.640 can be get it at Just Rs.384 only. Please hurry to take the advantage of this discount offer. Make the final payment of Rs.384 only.